The course content is designed to provide a mix of practical hands-on training within a state-of-the-art training facility together with theoretical knowledge delivered at the bench or in the classroom environment. Using product specifications and drawings, you will produce and practise a variety of roofing details. 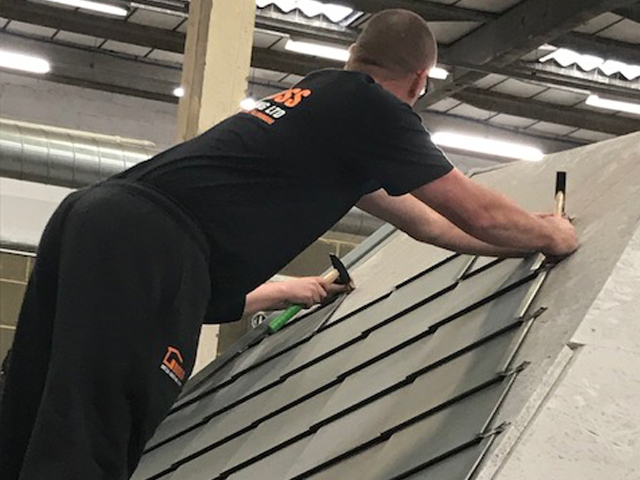 The course is ideal for those who have completed the introduction to Aluminium or have previous knowledge and experience of working with the material or similar metals as a roofing product.